A revolutionary use of your television. Transform the atmosphere of your living space. A stunning selection of traditional and contemporary firestyles. 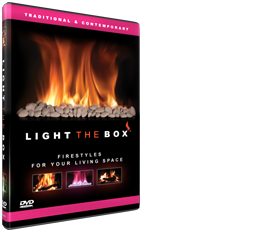 Enhance social gatherings or relax in solitude to the sight and sounds of dancing flames.